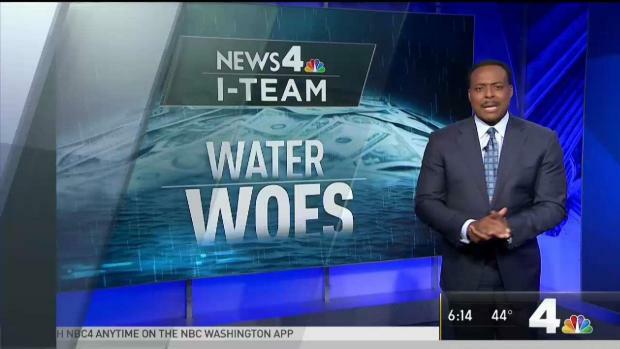 In the final days of its 2018 session, the D.C. Council approved a pair of new laws inspired by News4 I-Team investigations. One of the laws is designed to help prevent predators from getting public school teaching jobs. The second changes D.C. parking laws to prevent black market operators from capitalizing on the District’s parking shortage. Each passed unanimously in a public hearing of the Council. The first law will require D.C. charter schools and D.C. Public Schools perform better background checks on prospective hires. Beginning in 2019, the school systems must check for references with all prior employers from the past 20 years for any newly hired teacher. The law also requires D.C. school systems to reveal details of any sexual misconduct by teachers when prospective employers call them for references. It also mandates training for school employees in child abuse prevention. Some of the District's hardest hit water customers will share $13 million in relief as government leaders begin to roll out a new program to offset the Clean Rivers Impervious Area Charge. News4's Jodie Fleischer reports. "We want adults to know, if they do something, they’re going to get caught," said D.C. Council Education Committee chairman David Grosso. Grosso, who authored the School Safety Act of 2018 said, "We’ll be paying very close attention to this." Grosso cited a News4 I-Team investigation and the media exposure as playing a "very important role" in the approval of the new laws. A series of I-Team reports revealed safety loopholes allowing D.C. teachers accused of sexual misconduct to return to public school classrooms. An October 2017 I-Team investigation showed D.C. charter school teacher Alan Coleman landed a job in a Florida public school months after he was fired by a D.C. charter school for allegations of sexually abusing a student at a former school. The I-Team investigation revealed the public charter school gave Coleman a positive job reference after firing him. The investigation also showed Coleman had been the subject of sexual misconduct allegations before being hired by the D.C. charter school. Coleman pleaded guilty to a felony and is serving a three-year prison sentence. He declined to comment to the I-Team. D.C. Council also passed a bill after a series of reports by the I-Team in the summer of 2018 that uncovered abuses with a city-run visitor parking permit program. 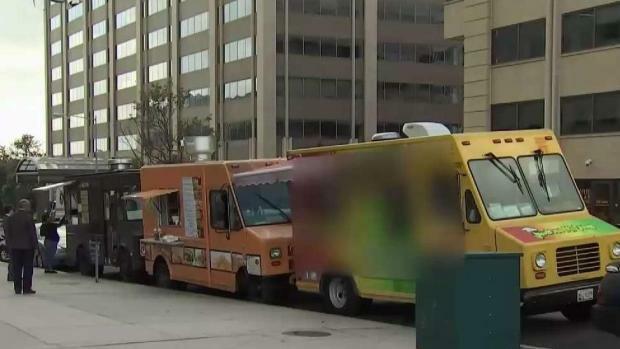 How do food trucks keep the same prime parking spots day after day? They coordinate to move cars into the trucks' spots when they move. News4's Scott MacFarlane reports on D.C. Council members' plans to fine the operators for monopolizing spots. 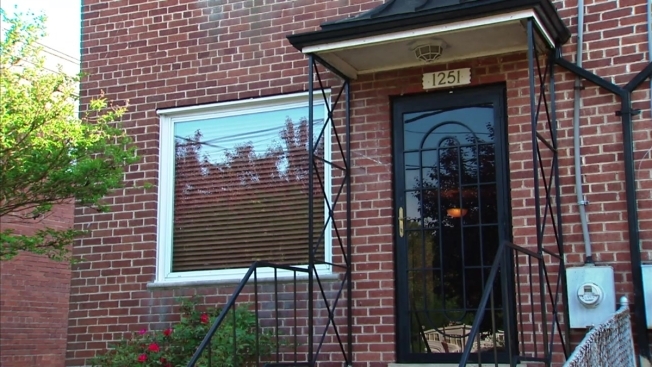 With hidden cameras and months of surveillance, the I-Team found a criminal enterprise involving a man who figured out a way to profit off of the free permits, normally issued by police departments, selling them to people who worked in the District. Law enforcement officials were able to track him down after the reports. The story also led directly to the introduction of legislation by Councilmember Charles Allen which overhauls the parking program including setting a limit on how long the permits can be used.